I have been practicing Massage Therapy since 2007 graduating from Everest Institute. I also received further education at Irenes school of myomassology in Southfield, MI Specializing in Sports Massage Therapy. I am the owner and operator of Relax and Renew Massage Clinic located in Troy, MI. I've had experience in Health Clubs, Spas, Physical Therapy, and Chiropractic settings. Helping people feel better by addressing the root of the problem instead of medicating the symptoms is the only thing that makes since to me, I believe the power of touch is amazing, and that every massage should be tailor made to clients needs. 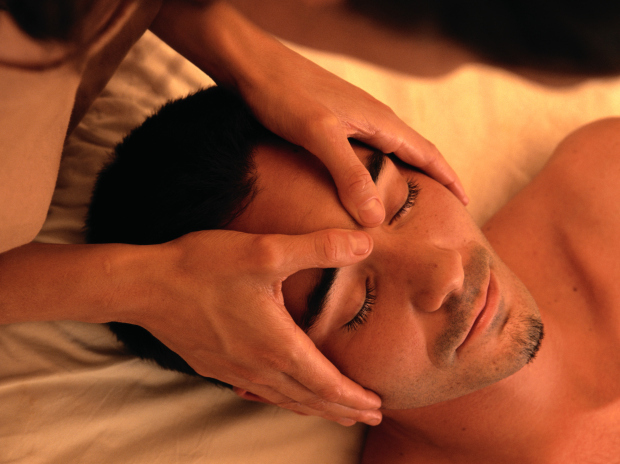 My Specialties are Deep Tissue/ Sports Massage, Swedish Massage, as well as Reflexology and Craniosacral Therapy.